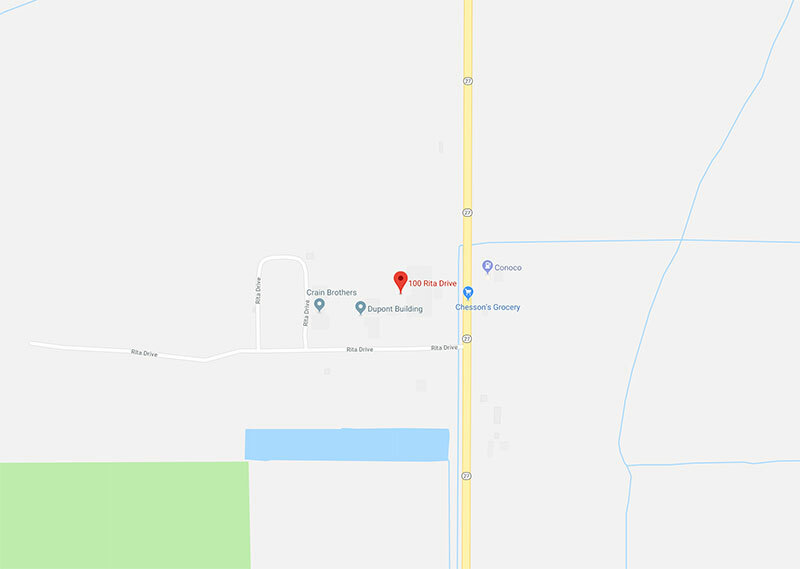 Since it’s beginning in 1982, Dupont Building, Inc has become nationally known and respected for the quality and craftsmanship built into each shelter. As a leader in the communications industry, Dupont Building, Inc is committed to providing the highest quality available in both product and service, with the most competitive pricing structure possible. View our Quality Management System Certificate. By manufacturing environmentally sound, non-corrosive fiberglass equipment shelters and supplying auxiliary power systems, Dupont is able to produce an economically priced shelter that provides maximum protection of installed equipment, while being suitable to any environment. 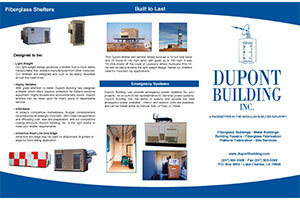 Each shelter manufactured by Dupont Building meets or exceeds applicable codes and requirements. 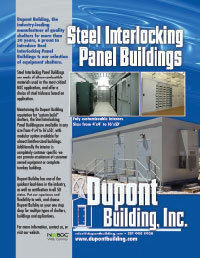 Dupont Buildings, Inc distributes their buildings internationally and throughout the United States. We will work closely with our clients to design, engineer, and “custom build” the shelter to meet their particular needs.